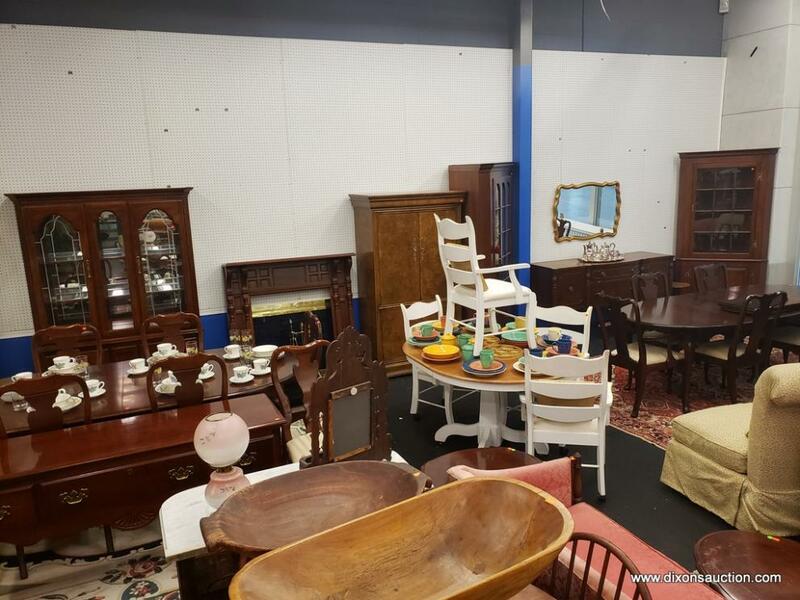 12/6/2018 Online Personal Property & Estate Auction. Bay #4. 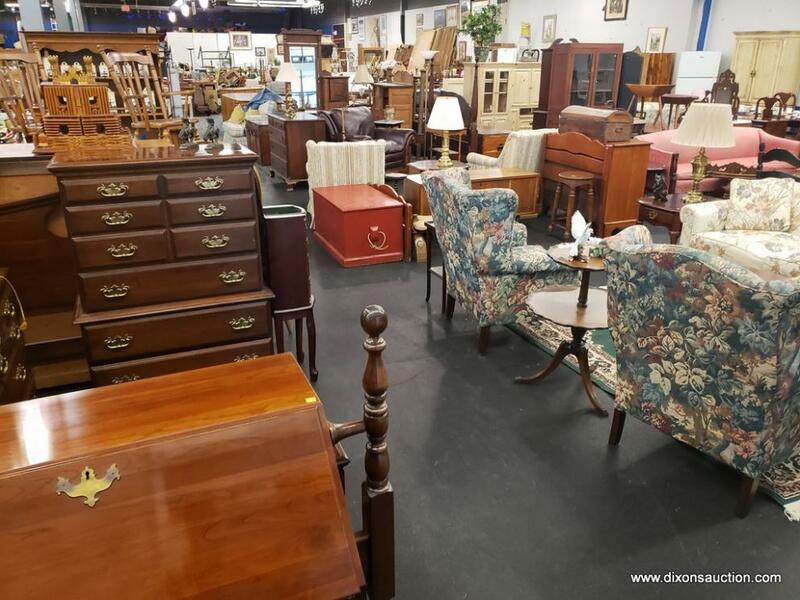 An Online Personal Property & Estate Auction Closing 12/6/2018. Bay #4. 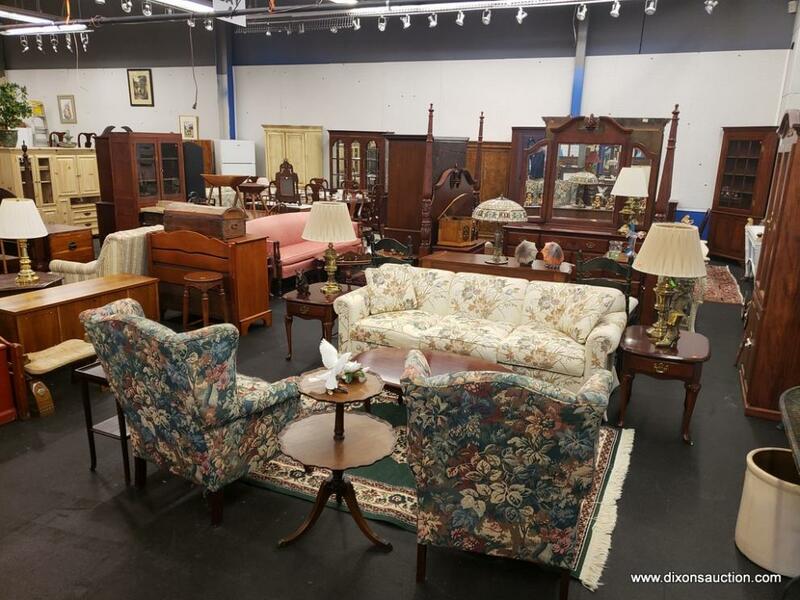 All items are to be PREVIEWED & PICKED UP at 10101 Brook Road Suite 680, Glen Allen VA. 23059. 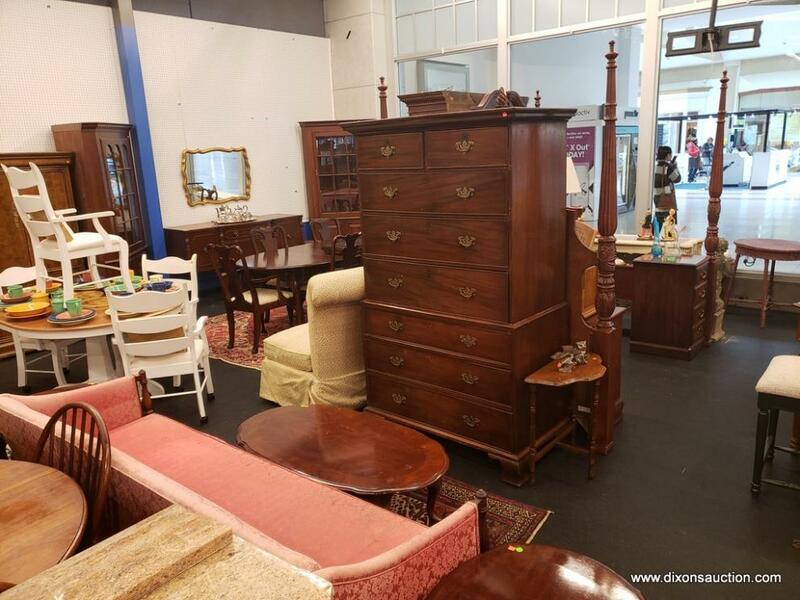 You can preview these items Monday-Saturday between 10AM & 6PM. This auction will begin to close on Thursday 12/6/2018 @ 7PM Eastern. All items must be picked up on Friday 12/7/2018 between 10AM & 5PM.